Fantastic Business Opportunity in Fresno's Riverpark area. 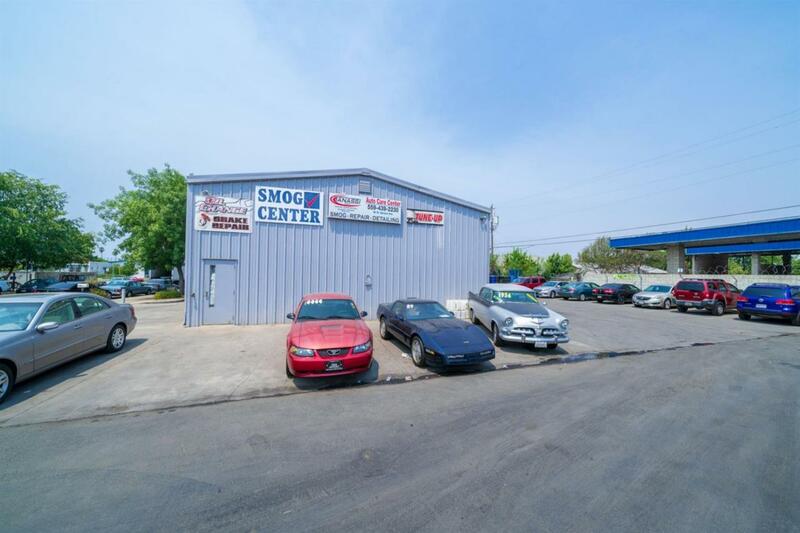 High volume Smog Center Repair and Detailing shop. Currently contracted clients are car rental companies, car dealers and public safety agencies. Call Pat Di Cicco ( for details and a tour of the property. Do not disturb the business and employees.